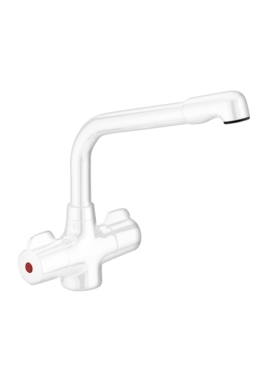 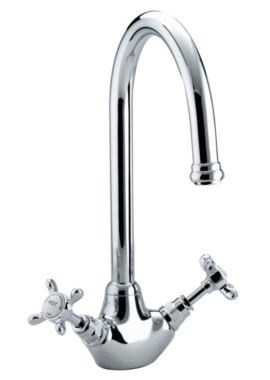 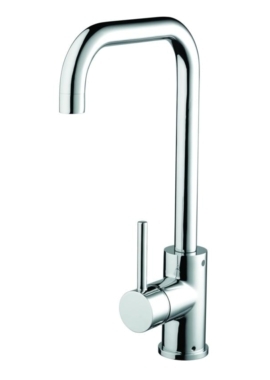 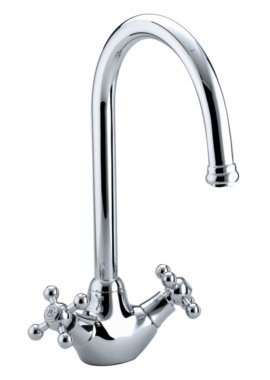 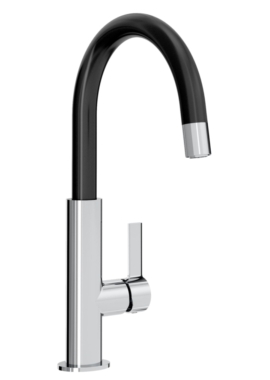 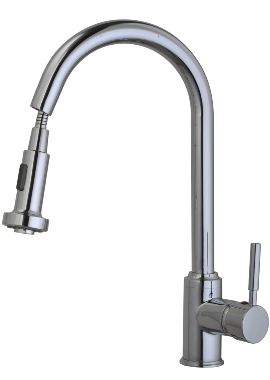 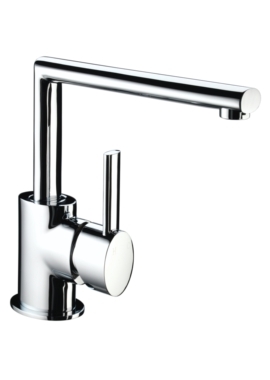 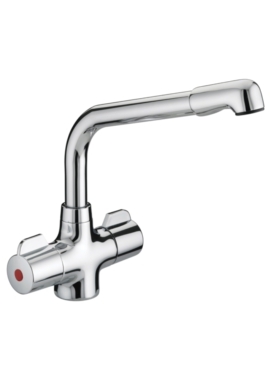 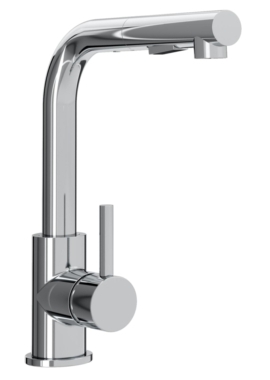 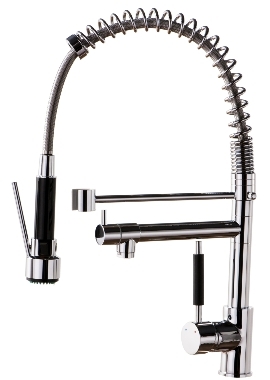 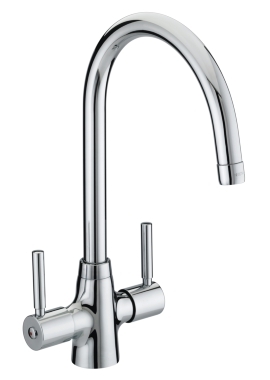 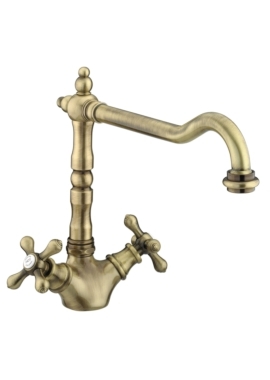 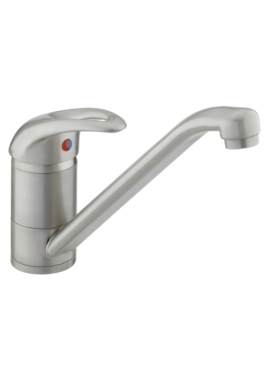 Kitchen Mixer Taps provide ready-to-use blended hot and cold water for use in the kitchen through the central spout. 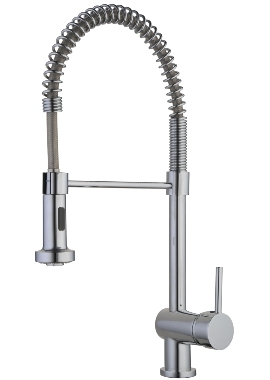 One could say that the centre or focal point of the kitchen is the sink and what can give it that extra special touch is a beautiful Mixer. 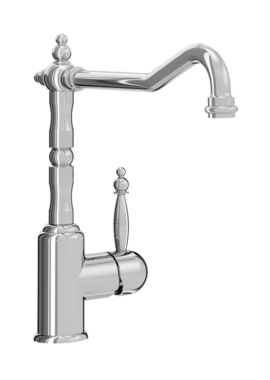 One of the first things to consider is size; you want the kitchen mixer tap to suit the size of the sink, you don't want a huge faucet overwhelming a small sink and vice versa. 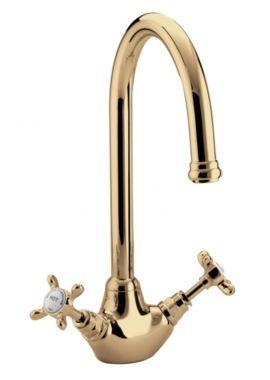 Mixer taps for the kitchen are made out of a variety of materials such as stainless steel, brushed steel, colour-coordinated, brass or even gold-effect. 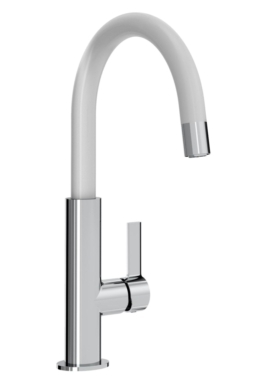 In fact, a good quality model is essential in the modern kitchen; keeping this in mind, we have around 150 different styles to help you make the ideal choice. 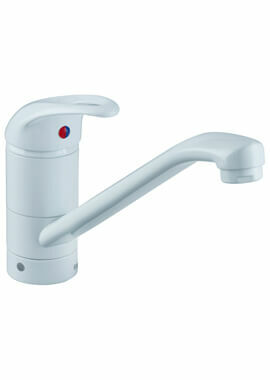 At our online store, you can get the latest styles at the right price. 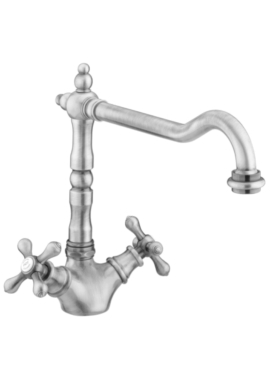 Our prices range from a modest £25+, up to £500+ for a top of the range, luxury fitment.